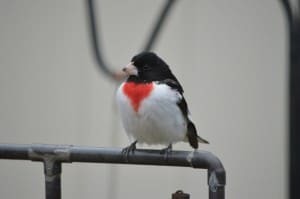 Today, May 5, I had a Rose-breasted Grosbeak on my feeder. 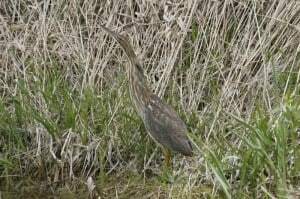 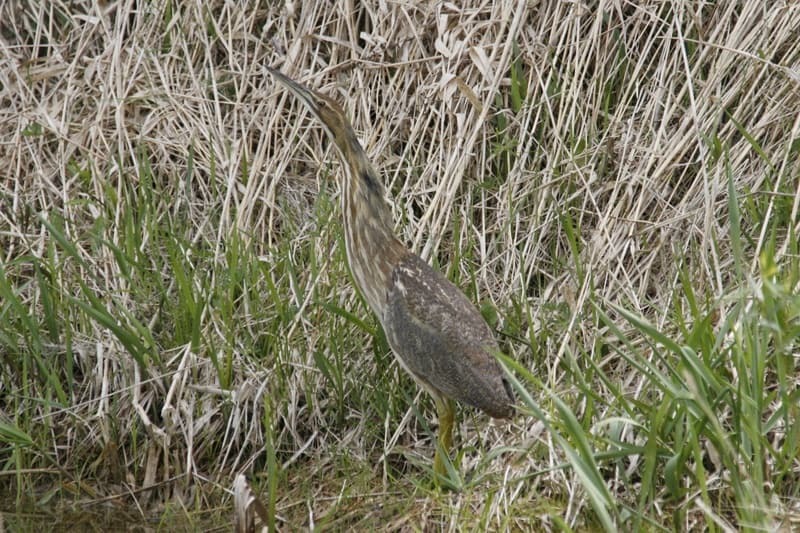 An American bittern has been in the wetland near our house since at least since April 26. 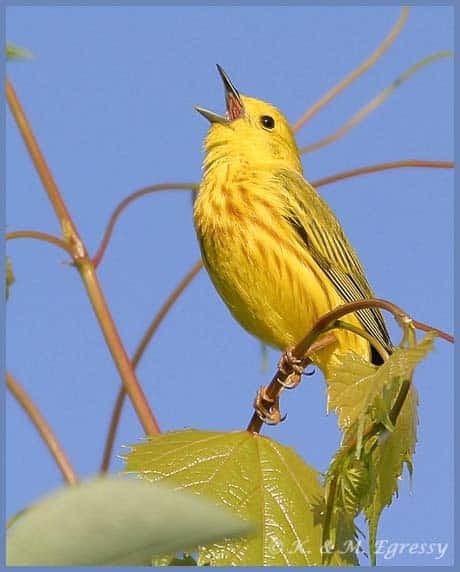 Also, I saw my first Yellow Warbler on May 3. 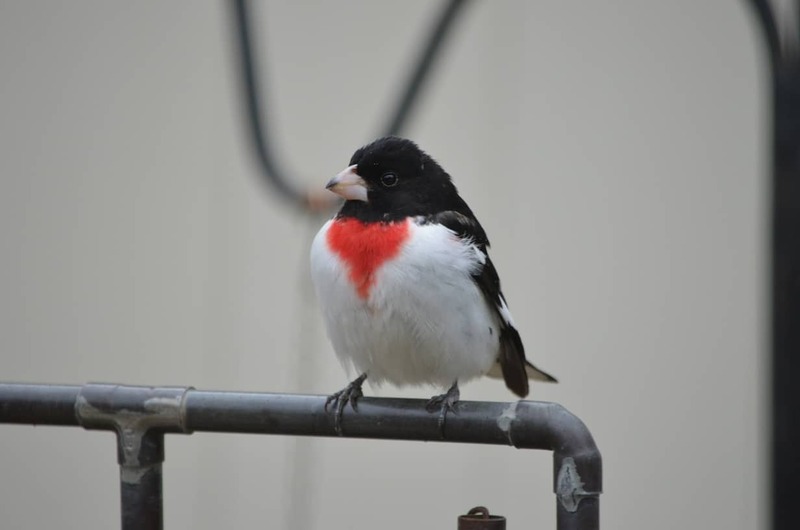 I have my hummingbird feeders out, but nothing yet.